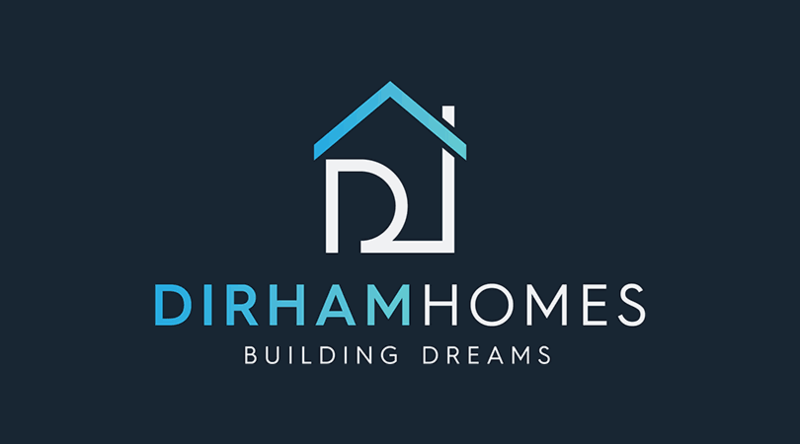 July’s Dirham Homes Community Builder is Rebecca Hamm. Rebecca is the creator of My Luv Pak, for kids transitioning into foster care. 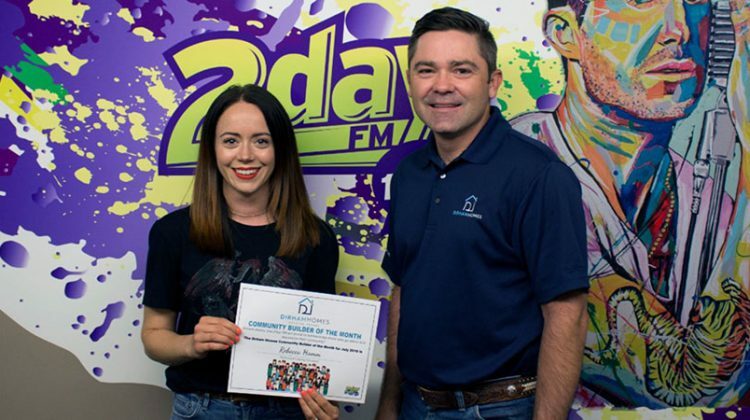 She has always had a passion for helping people, but recently she started to contemplate how she could help others, specifically children, who suffer due to loss, trauma, poverty. Each individual Luvpak is filled with personal items, like a fuzzy blanket, snacks and a night light, designed to meet the psychological and emotional needs of every child coming into care. As many as 50 My Luv Paks go out every month to kids who need them in Grande Prairie. Rebecca hopes to see every child in need, given hope, love, and a sense of self worth through the LuvPak mission. For more information or how to get involved, visit myluvpak.org. 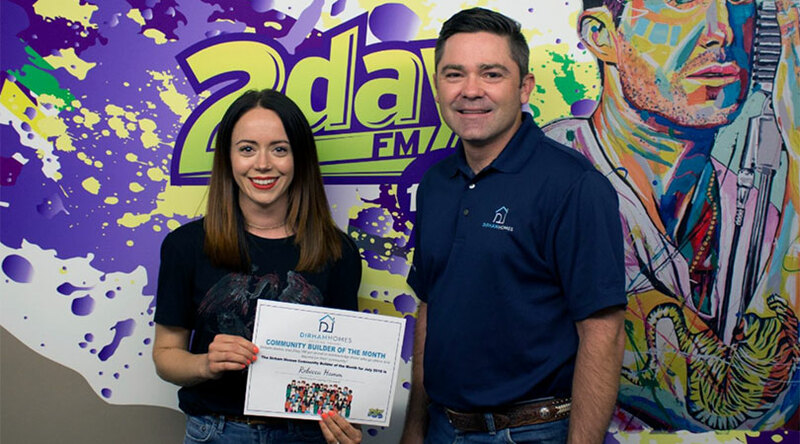 On behalf of Dirham Homes, Sean Gill of Re/Max, and 2day FM, thank you, Rebecca, for all that you do for our community.